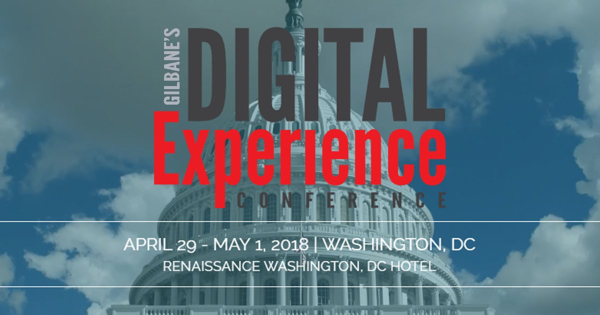 Gilbane’s Digital Experience conference focuses on DX strategies, technologies, and practices for marketing and the workplace. 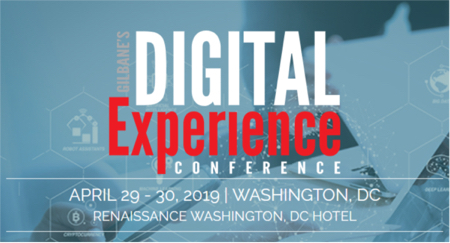 We are especially interested in speakers from organizations that have implemented, or are planning on adopting, new technologies or practices for digital experience / transformation initiatives. You can also subscribe via our feed. Or, you can access all previous issues without a subscription here.